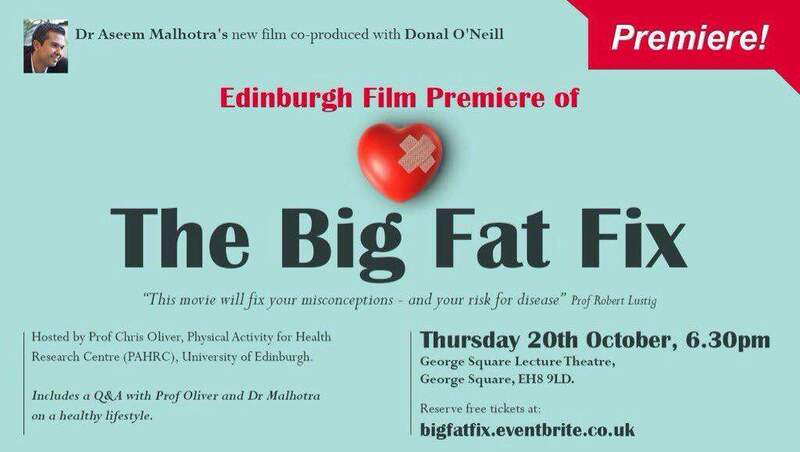 Following successful screenings in the UK parliament and New York, I’m pleased to share that “The Big Fat Fix” documentary will have it’s Edinburgh premiere at the University where I completed my medical degree over 15 years ago this Thursday. We believe this movie I co-produced with former Northern Irish international athlete, Donal O’Neill has all the ingredients to change thinking and medical culture on the rapid impact of simple lifestyle changes to prevent and treat many chronic diseases which now plague the globe and threaten the sustainability of our healthcare systems. But don’t just take our word for it, two of the most respected names in medicine who have watched the movie, have urged all doctors, medical students and members of the public to see it. 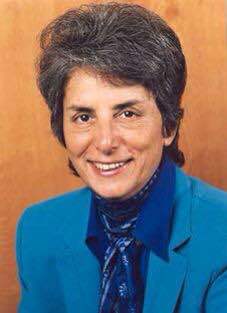 There is perhaps not a single doctor in the World who hasn’t heard of, Professor of medicine, Parveen Kumar CBE. Her Clinical Medicine text book c-authored with Michael Clark, now in it’s 9th edition, is used as the main resource for many students across the globe to get through medical examinations before graduating as a doctor. Amongst her many accolades including receiving a CBE in 2000 she has served as president of the British Medical Association and the Royal Society of Medicine. Most recently she has been appointed as the BMA board of science chair. ‘This superb documentary emphasises the need for a better understanding of the prevention and treatment of chronic disease. It portrays the benefits of incorporating lifestyle changes to conventional medicine with the potential to save lives. It is not only very informative with basic facts and suggestions for the public, but I would also encourage all doctors and medical students to watch the ‘Big Fat Fix’ . 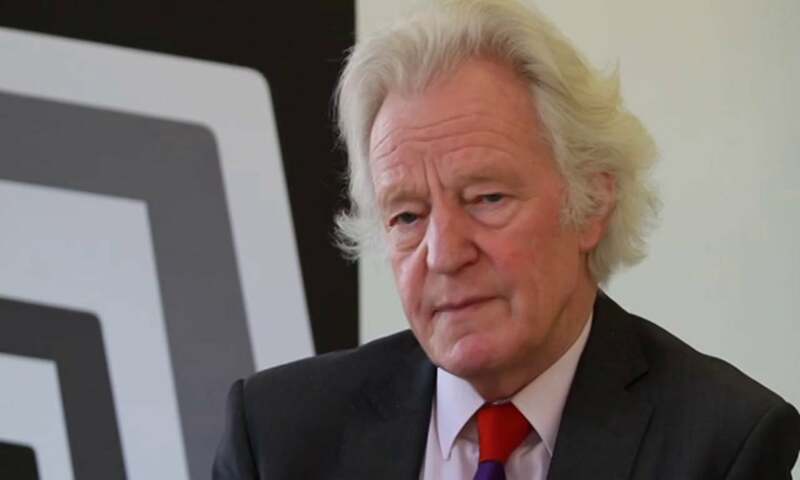 Professor Sir Muir Gray is currently the director of Better Value Healthcare at the University of Oxford. His many roles have included being Chief Knowledge Officer to the National Health Service. He was knighted in 2005 for the development of the foetal, maternal and child screening programme and the creation for the National Library for Health. A true visionary, his tremendous work helped inspire what I refer to as a blue print BMJ paper for a healthcare revolution which I co-authored with him that received widespread media coverage last year. More soon to come on the Academy of Medical Royal Colleges “Choosing Wisely” campaign I’m sure! I am honoured that the Edinburgh premiere will be hosted by Chris Oliver who is Honorary Professor in Physical Activity for Health at the Physical Activity for Health Research Centre (PAHRC), University of Edinburgh. Chris is also Specialist Consultant Trauma Orthopaedic and Hand Surgeon at Royal Infirmary of Edinburgh. This is a free event and will take place from 6:30pm on Thursday, October 20th in the University’s George Square lecture theatre, with a Q & A with myself and Chris afterwards.